Binary IT is inevitably in the business of digital marketing Services in Sydney. We provide technical, strategic and technical development of your services and product and empower your business digitally. We with our proficient team adopt digital strategy tool, conduct organic research and make optimum utilization of social media to reach the audience at large. Our techniques are well investigated and our outcomes are proven. 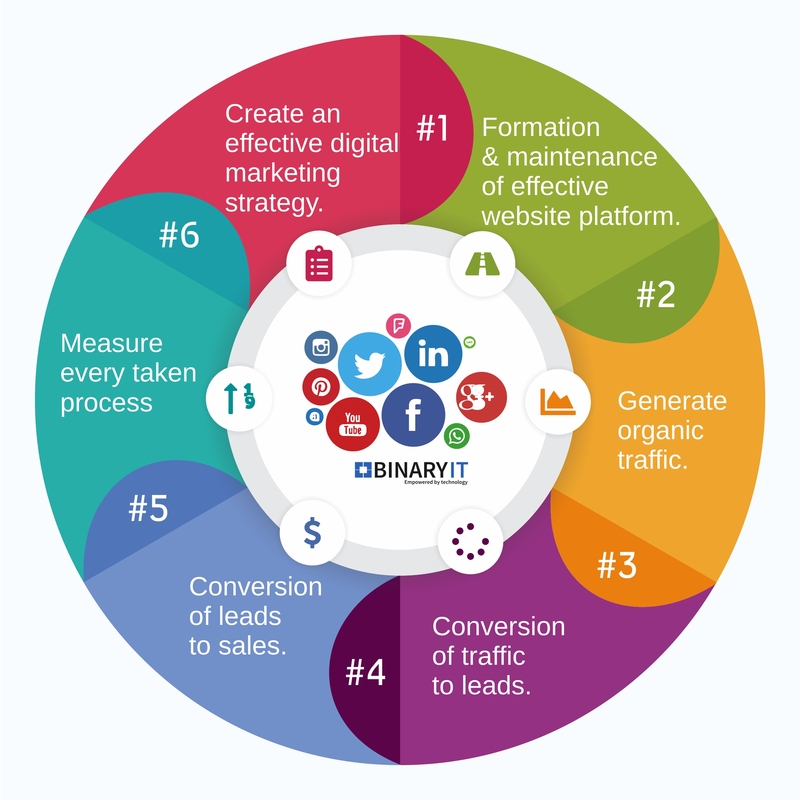 How Do Binary IT assists in Digital Marketing? Binary IT offers more than the above-stated strategies to know more about the advance Digital Marketing strategies contact us at 1300 138 600!